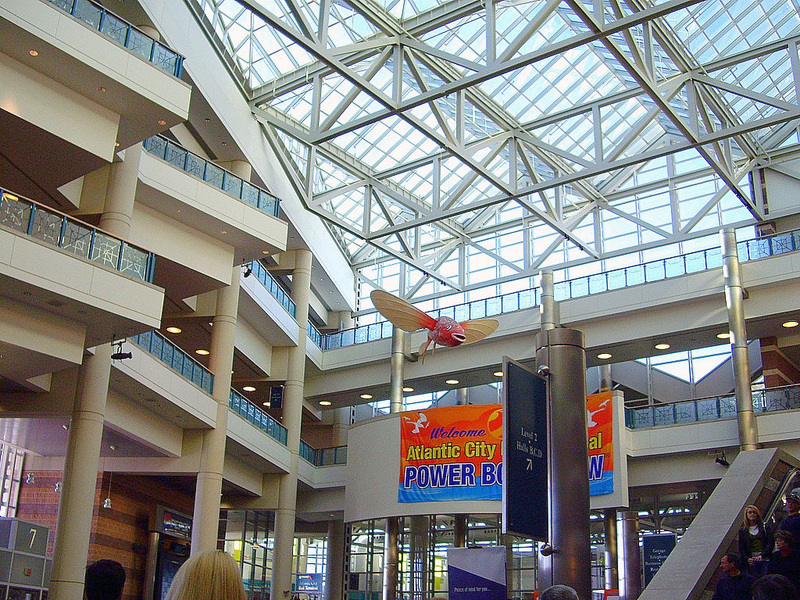 The largest convention center in New Jersey, the ACC offers more than 600,000 square feet of meeting space, 500,000 of which can be used for exhibiting. It’s also surrounded by enough activities and attractions to entertain even the most discriminating attendees, including world class dining, shopping, golf, gaming and nightlife. Located within a few hours’ drive of nearly one-third of the nation's population and 20 percent of the country's business addresses, the ACCC offers an ideal location for both local and national trade shows and conventions. More than just a booth rental company, ExpoMarketing provides a full line of trade show booth services. 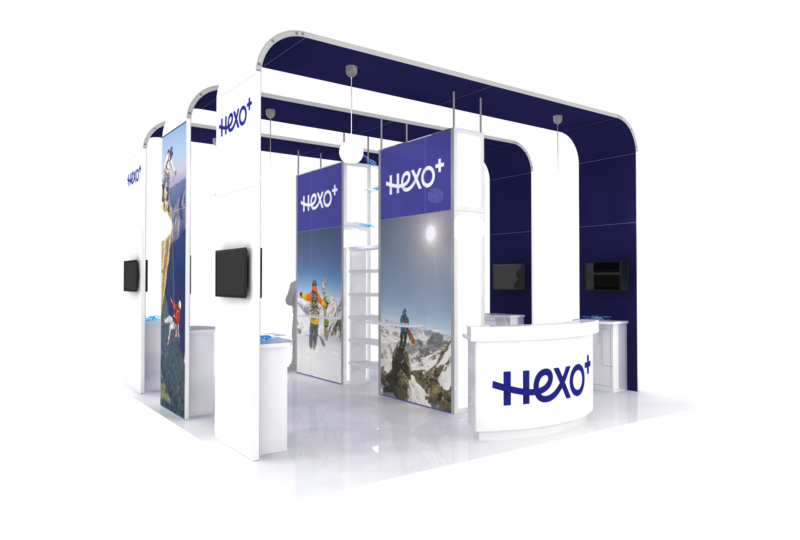 Our expert design and graphic teams help you create a booth that presents your brand with polish and style. We rent everything you need for the exhibit, from furniture and flooring to lighting, A/V equipment and more. We also provide in-show support services to help make your exhibit a smashing success.